Sometimes called “WDO inspections,” this specialized inspection looks for damage caused by any type of insects, primarily termites that feed on, and nest in, the wood that supports your home’s frame, porch, patio, flooring, ceiling, and other places. Of course, not all wood-destroying insects are termites. Ants, bees and beetles, and various larva are also known for making a buffet of your home’s wooden elements and thereby compromising the soundness and integrity of your home’s ability to support itself. The damage caused by wood-destroying insects can certainly lead to the sharp devaluation of your property’s value as well as increasing the danger for occupants. 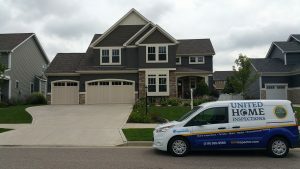 I am so confident that you will be completely satisfied with your home inspection, that I offer a 200% Risk-Free Guaranteed on all of my home inspections. If you are not completely satisfied, just tell me — you will not be charged, and I will pay for another inspector to look at the house! 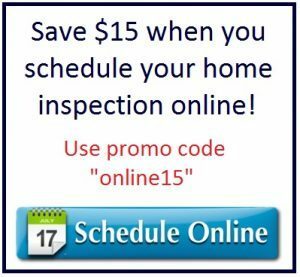 To schedule your inspection please call 219-595-9580, or click the button below to fill out our online web form.